The value of spare parts lies in their availability. That applies both to complete assemblies and to special small and individual components. At Paul Wiegand we operate in the interest of our customers on the basis of streamlined processes, an efficient warehousing concept and a sophisticated complete logistics system. 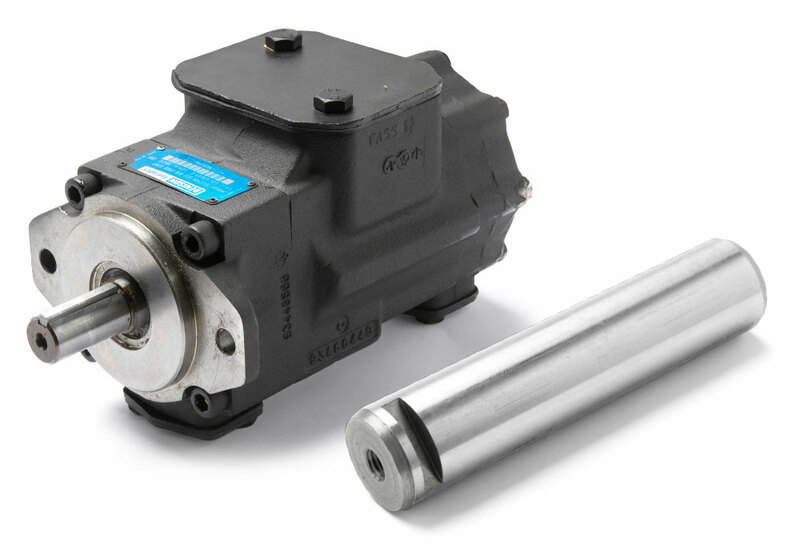 With almost 60,000 permanently available spare parts for all types of machine and vehicle in widespread use across Europe, we are thus able to offer our customers maximum operational reliability. Our emphasis here is on standardised spare parts and consistently high-quality alternatives. From simple pins to electronic components all the way to major parts, all relevant spares can be found at Paul Wiegand. On request, we will also configure complete modules or pre-assemble entire application packages so that valuable installation time can be saved. All with impressive workmanship and product quality as standard. 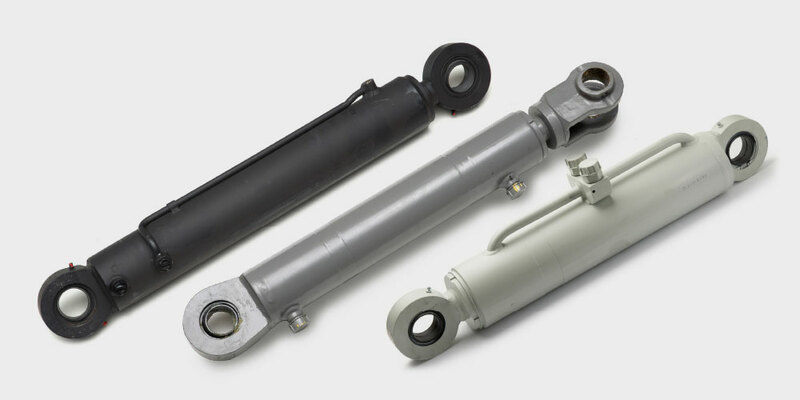 All parts from stock arrive punctually, with nothing missing, at the right time and in the right place. All over Germany overnight. All over Europe within 24 hours! ONE NAME – EVERY PART! So that our customers can concentrate fully on their core business, quality and reliability take top priority at Paul Wiegand. 24 hours a day – 365 days a year. Whenever a vehicle or piece of equipment breaks down, it’s always at the most inconvenient time – while it’s in use. You then need to act fast! One call to Paul Wiegand is all it takes to set in motion a process that results in a fast and affordable solution to the problem. Put succinctly: at Paul Wiegand, within 24 hours every question is turned into a practical answer that gets every vehicle or machine going again. And it’s not sufficient here just to think in a customerfocused way – it is even more critical that we act in a quick and flexible manner on the client’s behalf too . 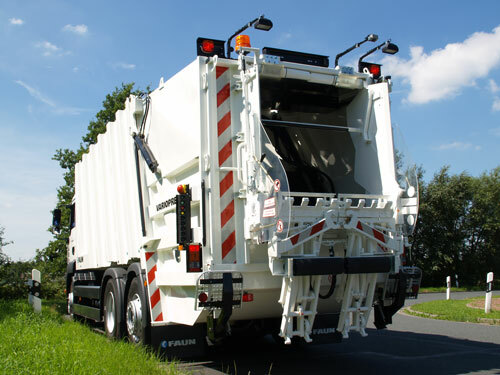 With over 25 years of experience in spare parts logistics for the waste disposal industry, Paul Wiegand GmbH is a genuine specialist supplier, where every employee knows precisely what to do and what matters to the customer.